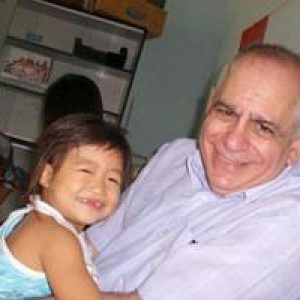 Commission on Charity and Social Actions – Caritas Vietnam was founded in South Vietnam in 1965 but in 1976 it was ordered to cease operations and hand over all possessions to the government. The moratorium lasted for 22 years until the agency was re-established in June 2008. Today, Caritas Vietnam focuses on capacity building at the national level and for the 26 diocesan Caritas. Caritas Vietnam programmes aim to promote integral human development and to deliver emergency assistance. 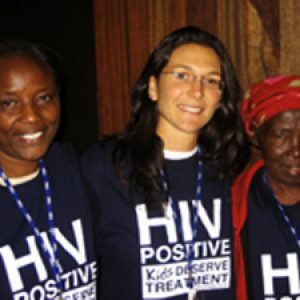 It organises workshops on HIV/AIDS to prevent the spread of the epidemic. The workshops include training and counseling. Caritas Vietnam’s social service activities include campaigns to help dioceses boost education and life skills for young people, water projects to improve the health of leprosy patients and support to people living with disabilities. It runs a scholarship programme for poor students. Caritas Vietnam main office in Ho Chi Minh City employs 14 staff and consists of 4 departments – education and training, communication, life services and finance. The agency guides and coordinates the work of the 26 Caritas diocesan offices. 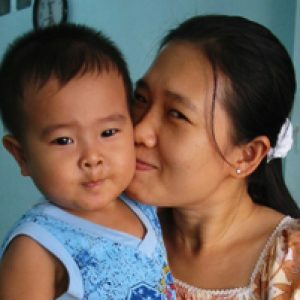 Caritas Vietnam is a member of Caritas Internationalis and Caritas Asia and works in partnership with Caritas Germany, Caritas France, Catholic Relief Services USA, Caritas Japan, Caritas Singapore, Caritas Slovakia and Caritas Norway. In January 2008, Caritas held workshops and seminars in Ho Chi Minh City to boost the knowledge of Church workers regarding innovations in AIDS care. According to the UNAIDS Epidemic Update, about 290,000 children under the age of 15 died of AIDS-related illnesses in 2007. Many of these children were poorly diagnosed or received no - or inadequate - treatment. The estimated number of people living with HIV in Vietnam more than doubled from 120,000 in the year 2000 to 260,000 in 2005 and had reached some 300,000 at the end of 2007.